In an effort to support Champaign County families, BIOC offers and supports two social resource events. Our social resource days are intended to assist those families that need support during critical times of the year and focus on keeping youth safe, at home and out of trouble. 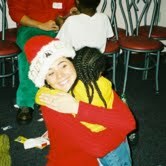 Our family centered programs are designed to advocate for and support families who may be going through troubled times. This event supports families who are experiencing hardship during the holidays. 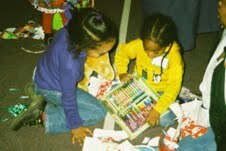 The event will provide a hot meal, a gift for every child in the home, and a variety of other holiday activities. 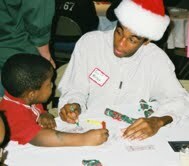 Home for Christmas will serve about 250 children and their families, totaling over 500 family members. BIOC partners with the Christian Mercy and Justice Network in supporting families in Champaign County as they prepare for the upcoming school year. Family Resource Day serves approximately 900 children each year with school supplies, backpacks, clothing, food, local resource packets and school physicals. For more information about Best Interest of Children, the programs and services we offer or would like to know how you can volunteer, please contact our office. Office hours are Monday-Friday from 9-5pm. 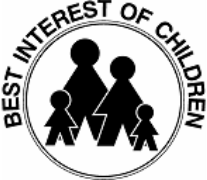 Best Interest of Children, Inc. Copyright © 2012 Best Interest of Children - All rights reserved.